A very special Saturday evening concert and pre-concert recital takes place this weekend when the Atlanta Symphony Orchestra celebrates 25 years of preparing gifted African-American and Latino music students for careers as professional musicians through its esteemed Talent Development Program. The festive February 9th concert, in which TDP alumni will join music director Robert Spano and the ASO in honor’s the program’s successful history of musical and social impact, will take place at 8 p.m. at Symphony Hall. News personality Monica Pearson will serves as the concert’s guest emcee. 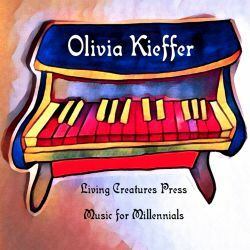 It will be preceded by a pre-concert recitalof current TDP fellows 6:45 p.m. on the Symphony Hall stage, open to all of he evening’s concert ticket holders. TDP alumni joining the ASO will include violinists Amyr Joyner, Keanu Mitanga, Chelsea Sharpe and Dana Wilson; violists Wilford Farquharson and Drew Forde; cellists Khari Joyner, Lindsey Sharpe and Denielle Wilson; contrabassists Xavier Foley and Eric Thompson III; oboist Mekhi Gladden and pecussionist Donna Thompson. The program opens with the Atlanta premiere of Valerie Coleman’s “Phenomenal Women” — a concerto grosso for wind quintet and orchestra, inspired by Maya Angelou’s poem and book, Phenomenal Woman. The Imani Winds, for whom it was written, will perform as the concertino group with the ASO. The work celebrates women’s efforts to overcome adversity, no matter where they are. 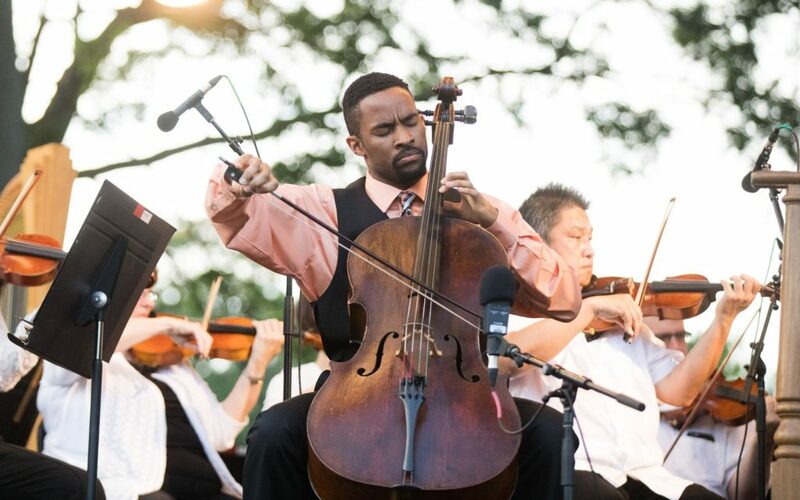 Cellist Khari Joyner will be the featured soloist in the Cello Concerto No. 1 of Saint-Saëns. ASO concertmaster David Coucheron and contrabassist Xavier Foley share the spotlight in the Gran Duo concertante by Giovanni Bottesini. The concert concludes with the second and fourth movements of Beethoven’s Symphony No. 7. It was early in 1989 that Azira G. Hill, an ASO Board Life Director, initiated efforts for a more inclusive Atlanta Symphony Orchestra with the strong belief that diversity on the concert stage would result in diversity in the orchestra’s audience as well. 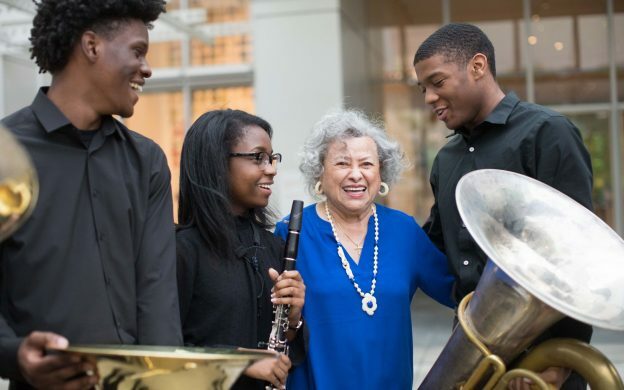 She led a group of pioneering Atlanta community leaders in designing and launching a project to attract more talented young musicians of color into classical music careers. As a result, the ASO’s Talent development program was born. 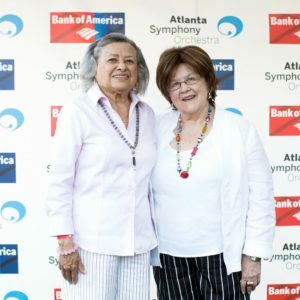 The TDP program was created by the Atlanta Symphony Associates’ Action Committee for Audience Development in the Black Community, under the leadership of ASA President Marcy McTier and Action Committee Co-Chairs Azira G. Hill and Mary Gramling. In 1993 they founded with 10 students what was then called the Black Talent Development Program. 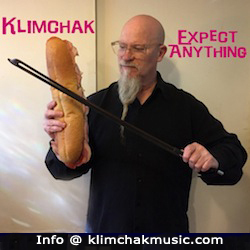 It soon began to evolve and expand. The Azira G. Hill Scholarship Fund was established in November 1999 to provide financial assistance for TDP students to attend prestigious national summer music programs. In 2003 the program was expanded further to include Latino students and the program adopted its current name, the Talent Development Program. The program has developed from initially offering supplemental music lessons and ASO concert tickets to students in Fulton County and Atlanta Public Schools to serving the whole of metropolitan Atlanta, including private and home-schooled students. Currently, the program includes weekly private lessons with an ASO musician, financial assistance to attend summer music programs, mentoring and one-on-one coaching, assistance with audition preparation, solo recital and chamber music performances, as well as family education and life skills training –- all for the 25 hand-picked, budding classical musicians who range in age from fifth to 12th graders. Just last year, a master class with music director Robert Spano was added for high school juniors and seniors as well as a chamber recital performance by TDP fellows as a pre-concert offering before a Delta Classical Series concert.